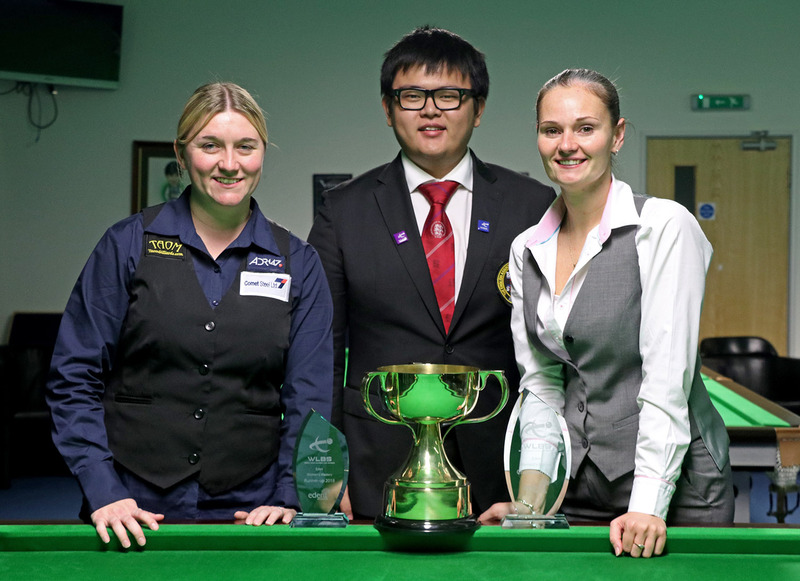 Since 2005 there have been just two winners of the World Women’s Snooker Championship as leading stars Reanne Evans of England and Hong Kong’s Ng On Yee have firmly established themselves as the dominant forces in the sport. 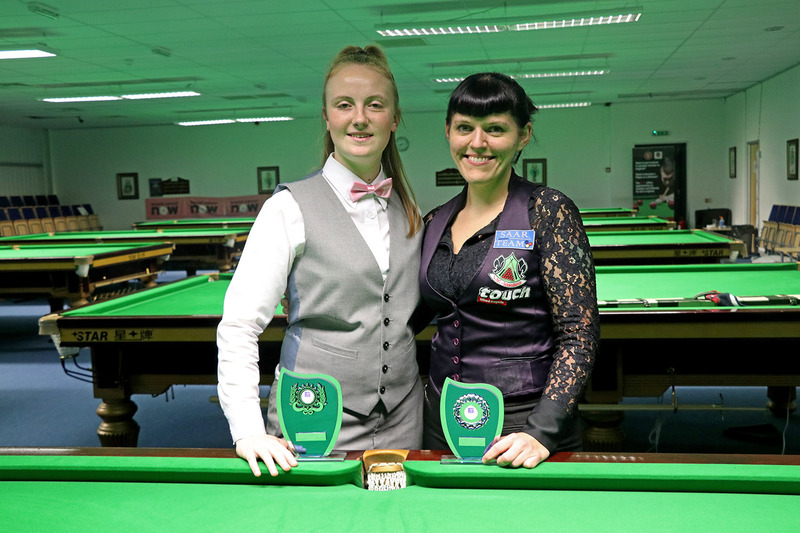 There are now however signs that perhaps this long-standing duopoly on the World Women’s Snooker Tour could come to an end following the emergence of Keighley’s Rebecca Kenna, who has made rapid progress in the sport since her first event at the Eden Classic in March 2016. 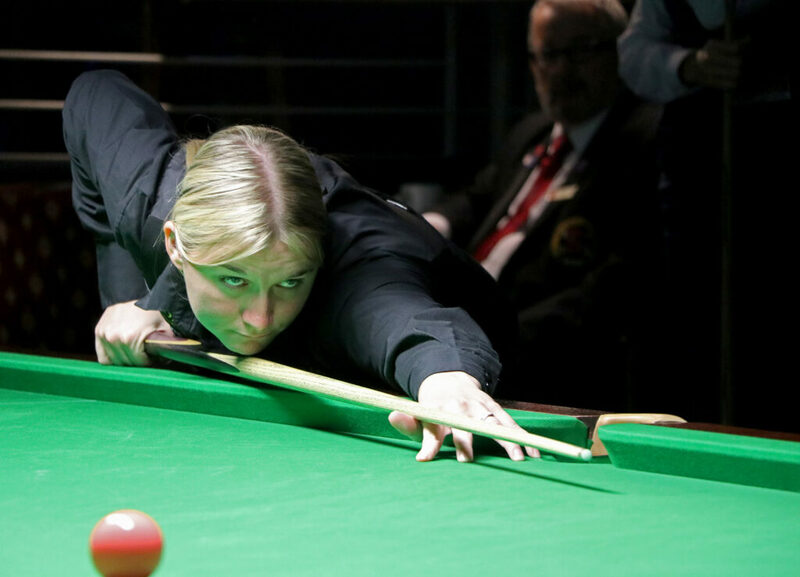 That year she reached the semi-finals of the World Women’s Snooker Championship at only her second event, a feat that she has since matched in both 2017 and 2018. Kenna can also count three ranking finals among her achievements in the sport so far, including at this September’s LITEtask UK Women’s Snooker Championship where she notably shocked eight-time UK queen Reanne Evans with a 3-2 win at the last 16 stage, her second ranking event victory against the player widely regarded as the best-ever woman to have picked up a cue. 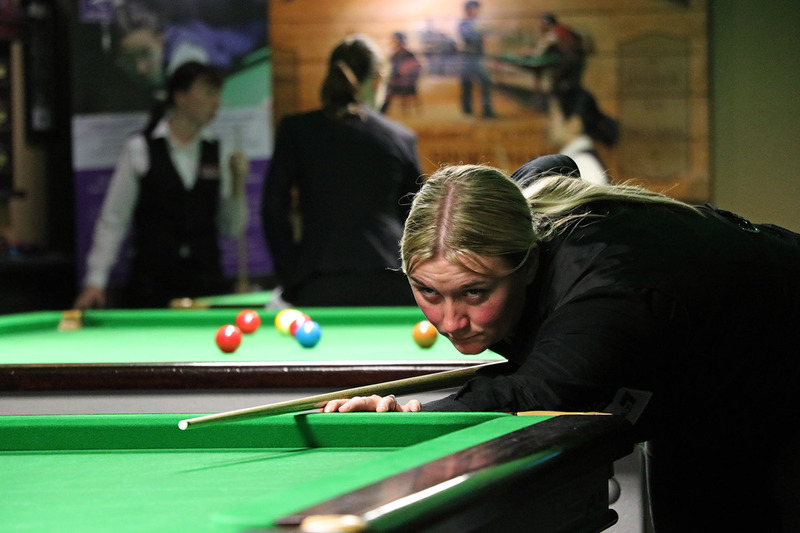 “After competing in my first event I was keen to improve my game,” explained Kenna. “Before then I had never tried any practice routines or drills, so I had some coaching and followed drills from books and online and started to see improvements in my game. 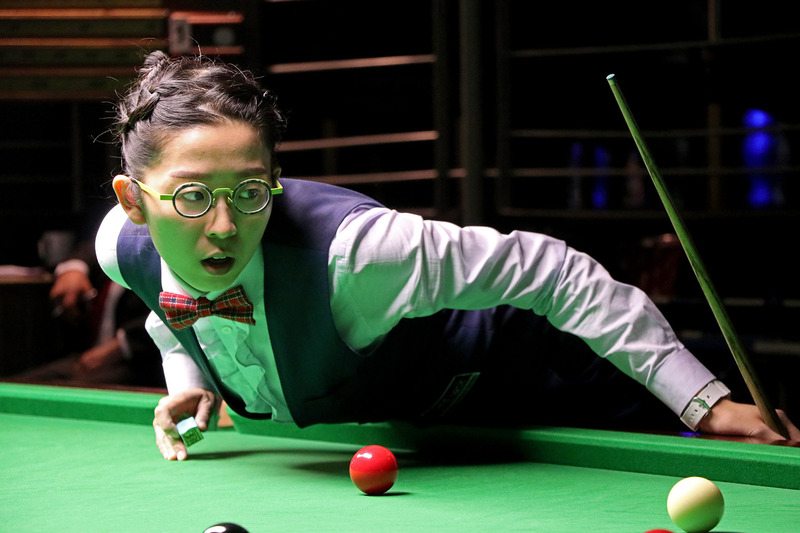 “To compete with the top players you need to be on the table for a lot of hours, so I decided that I needed my own table. 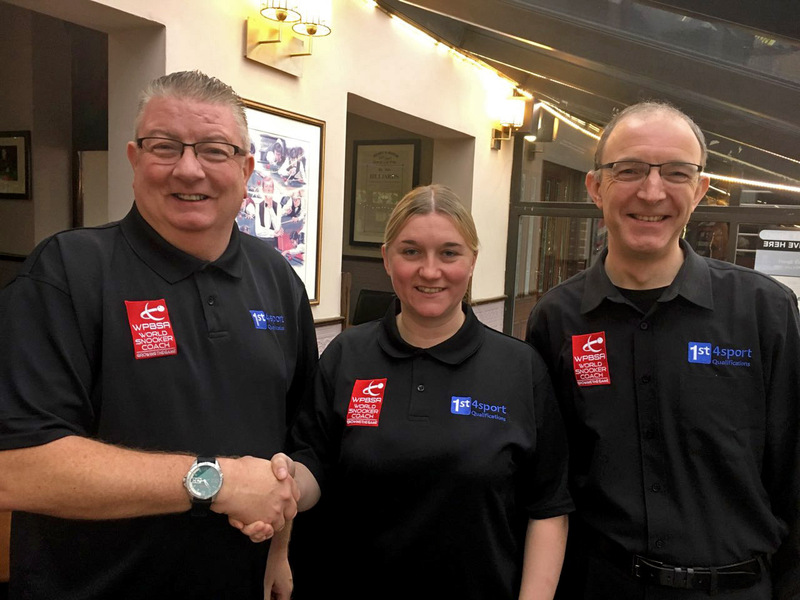 This came together with the idea for a cue sports shop and so last year we opened with a full-size installed which enables me to get as much practice as possible in between my work as a personal trainer. 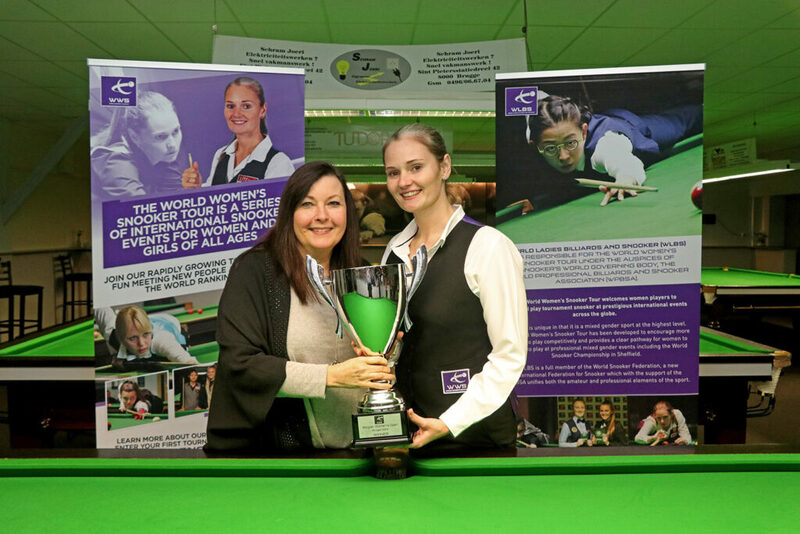 The women’s circuit is currently enjoying a period of significant growth with the backing of snooker’s world governing body the World Professional Billiards and Snooker Association and the introduction of new international ranking events in countries such as Malta, Belgium and Australia in 2018. 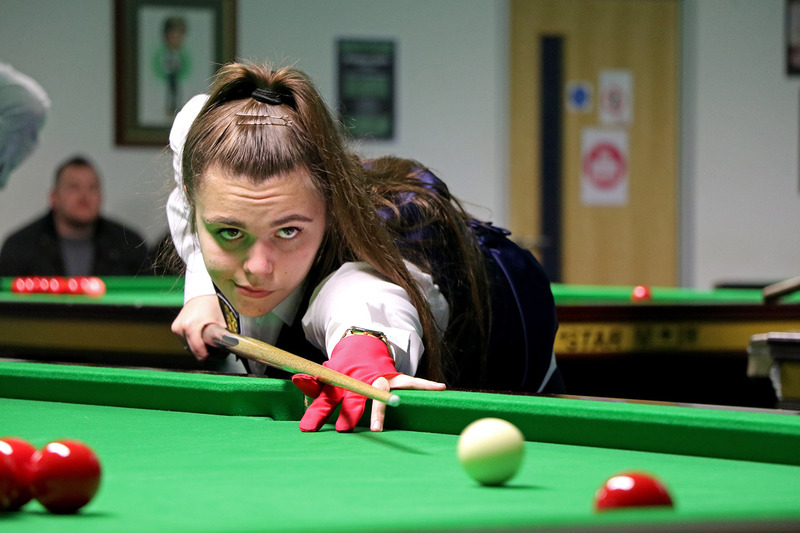 With new opportunities both on the women’s tour itself and to compete at prestigious mixed gender events through the World Snooker Federation (WSF), Kenna is excited by the potential of the sport and to be able to follow in the footsteps of her professional heroes. It was recently announced that this season’s World Women’s Snooker Championship will be held at the spectacular Dubai World Trade Centre in the U.A.E. 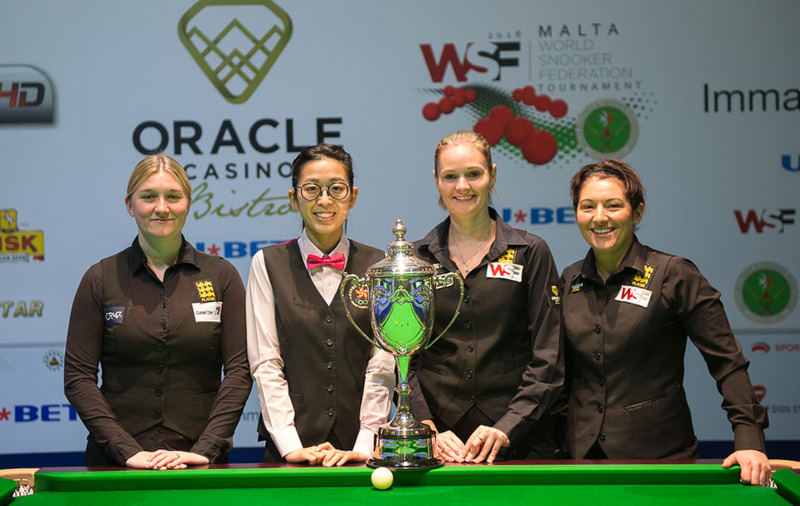 for the first time, as part of the second WSF Championships following this year’s inaugural edition in Malta won by On Yee. “I think that I have come into the women’s game at the right time,” continued Kenna. “I can see it growing at every event and also now with having more events abroad it’s a great opportunity to see the world and travel to places I wouldn’t have ever visited whilst playing a sport I love. Kenna says that snooker helps her to de-stress and relax, but as well as playing the sport to a high-standard, she is also actively involved in snooker as a coach and recently gained her 1st4sport Level 2 Certificate in Snooker Coaching in Leeds, enjoying the ‘bonus’ of being able to complete the course with three-time professional ranking event winner Marco Fu earlier in the year. 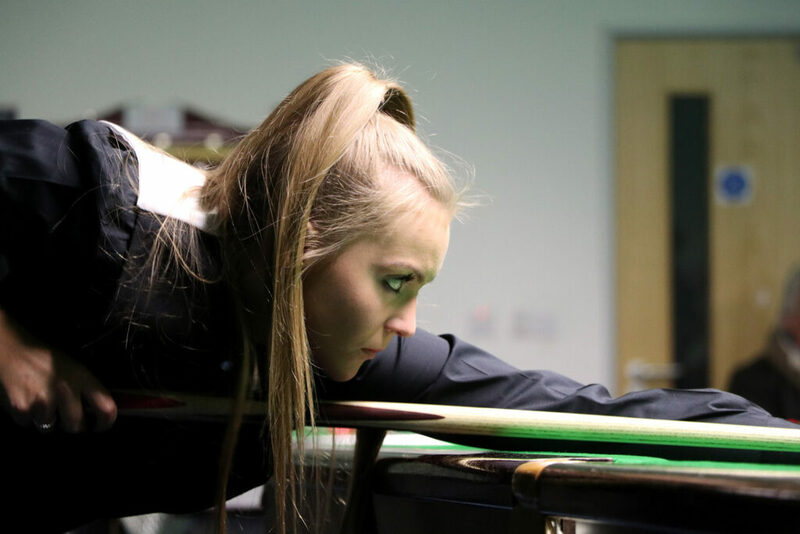 As committed and determined to succeed in her snooker journey as anyone, she will be hoping that her maiden title on the World Women’s Snooker Tour is just around the corner and that she can be the one to break from the pack and truly challenge the feared top two on a regular basis. 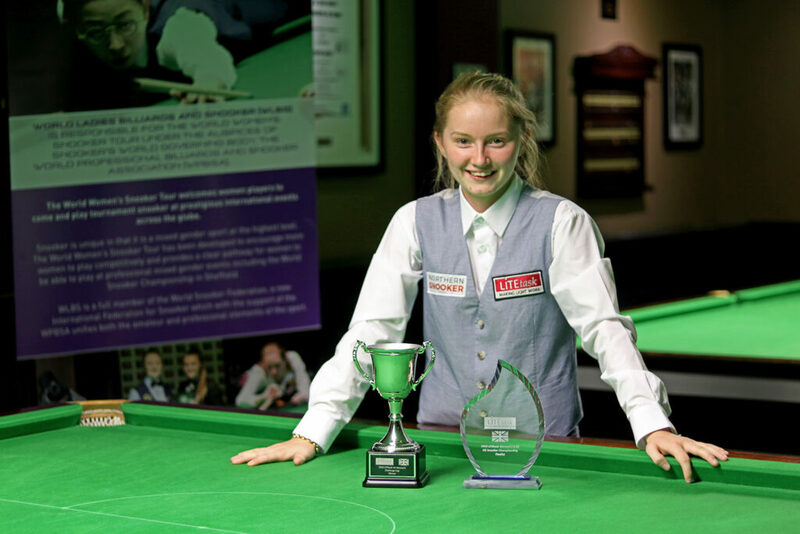 Why not join Rebecca on the World Women’s Snooker Tour? 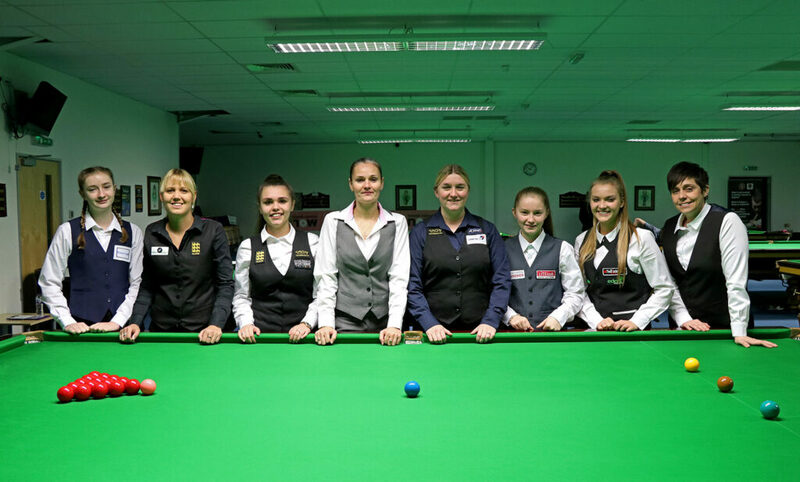 With tournaments regularly held for women and girls of all ages, regardless of experience, you will be made to feel welcome by our experienced events team. Learn how you can get involved and to enter your first event HERE. 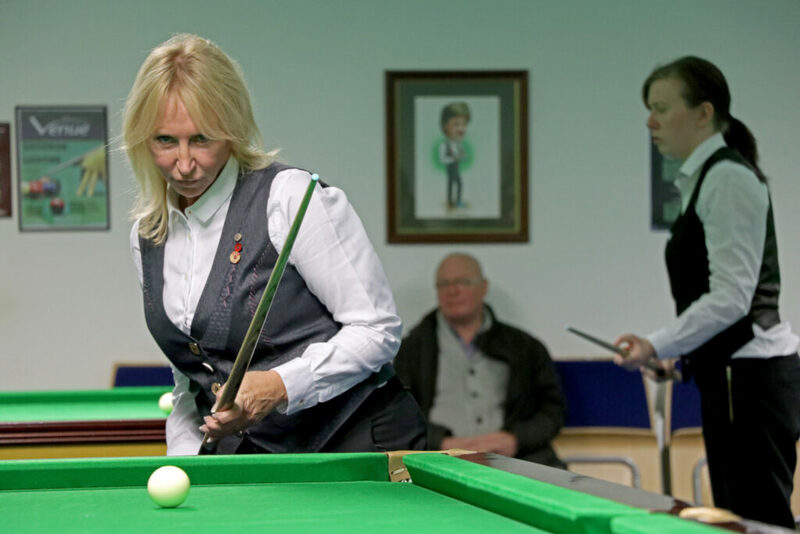 Whether you aspire to compete at an elite level or wish to play snooker and have a great time meeting new people, we would encourage all women to participate and to give snooker a try! 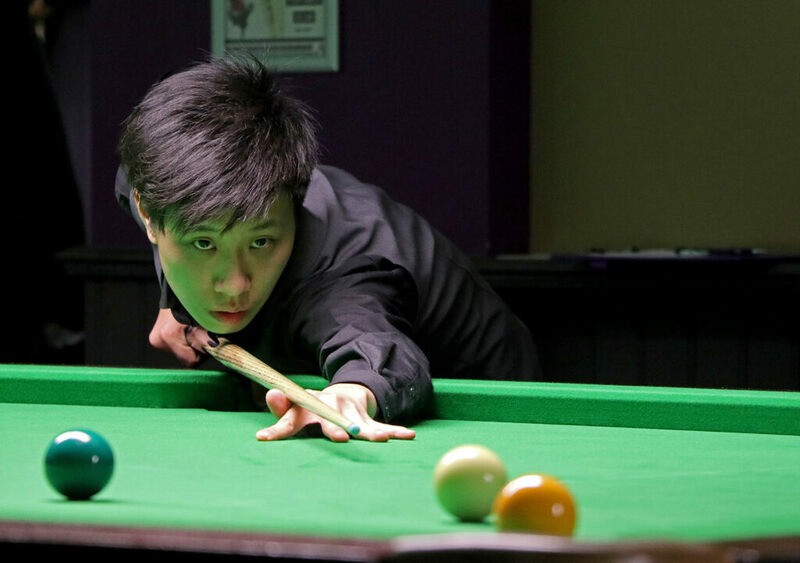 This article was originally published in the tournament programme for the English Open. The event is the fourth event of the 2018/19 World Women’s Snooker Tour season and as in 2017 will be the final competition of the calendar year. 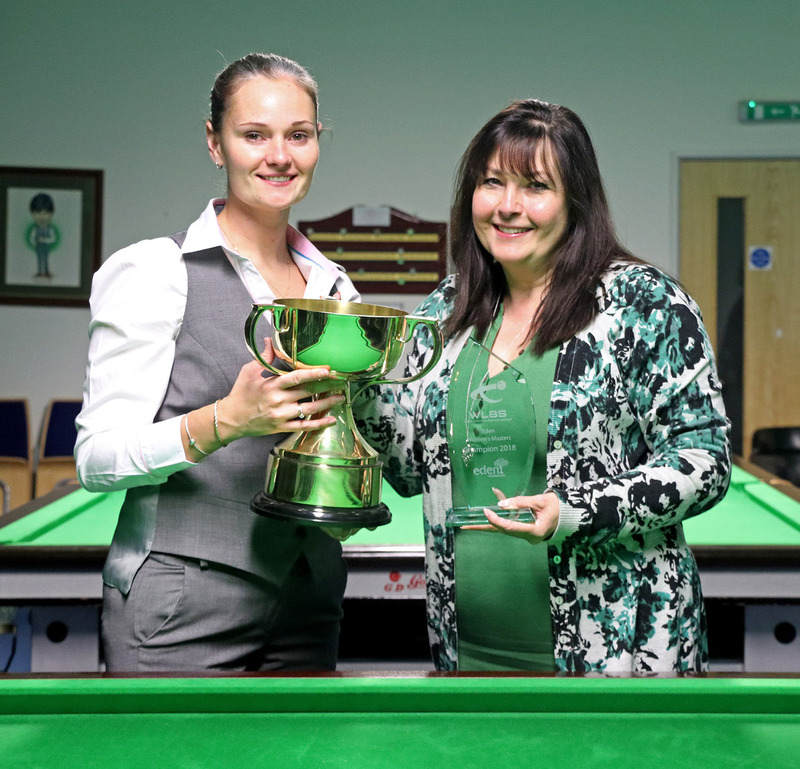 The players will return to the South West Snooker Academy in Gloucester with top seed Reanne Evans gunning for a record fourth Eden Women’s Masters title since the event was first held in 2013 and looking to close the gap to Ng On Yee at the top of the ranking list. 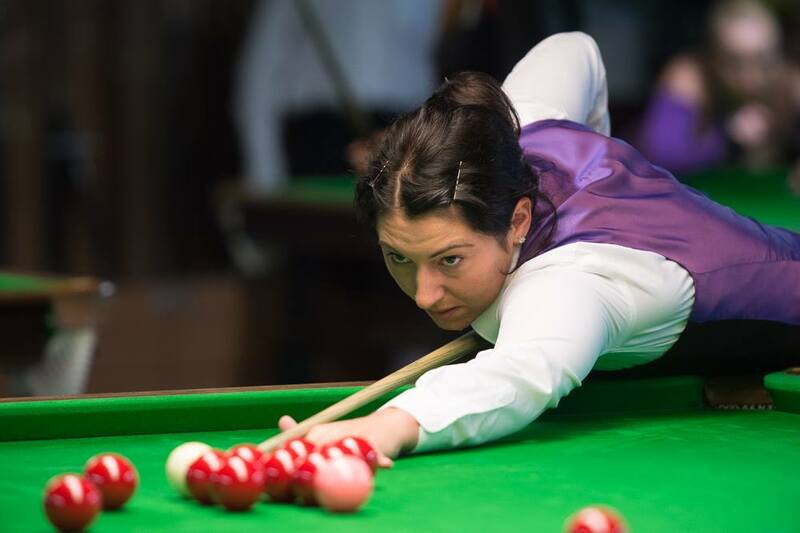 She will be joined by several talented women including this season’s UK Women’s Championship finalist Rebecca Kenna, former world women’s number one Maria Catalano and Welsh star Laura Evans, who reached the final of the event back in 2015. Alongside the main tournament there will also be side-events for Under-21 and Seniors players, with players to note that both of these competitions will begin on Saturday. 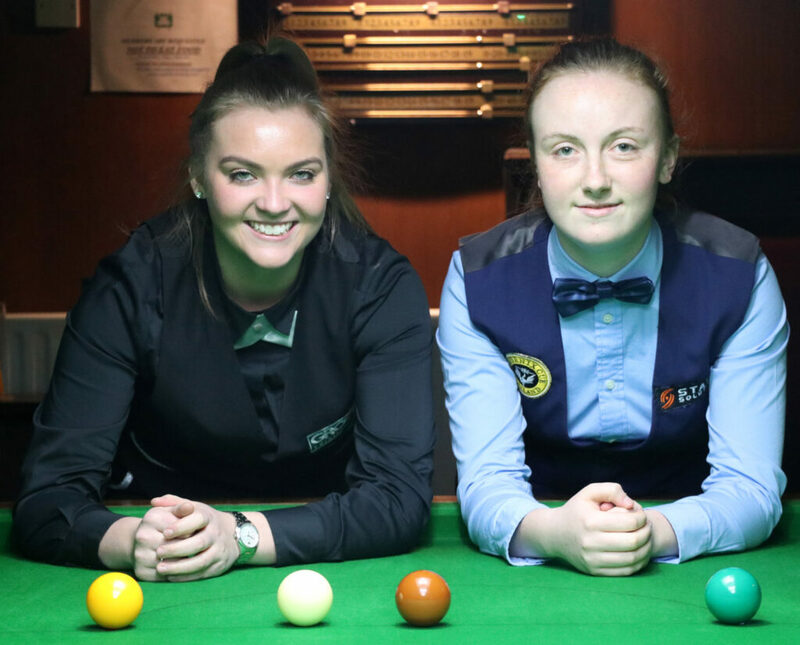 There will also be a Challenge Cup event for players who have been knocked out of the main competition before Sunday to guarantee snooker on both days for all players. 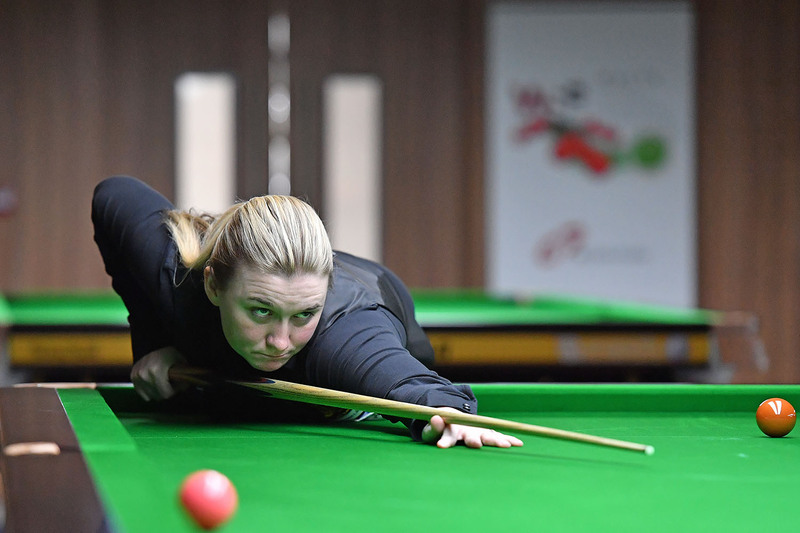 The official world women’s rankings have been updated for the second time this season following victory for Reanne Evans at the European Women’s Masters in Belgium last weekend. The WLBS world rankings operate on a rolling two-year basis, with points earned during 2016/17 to be removed during the course of this season. 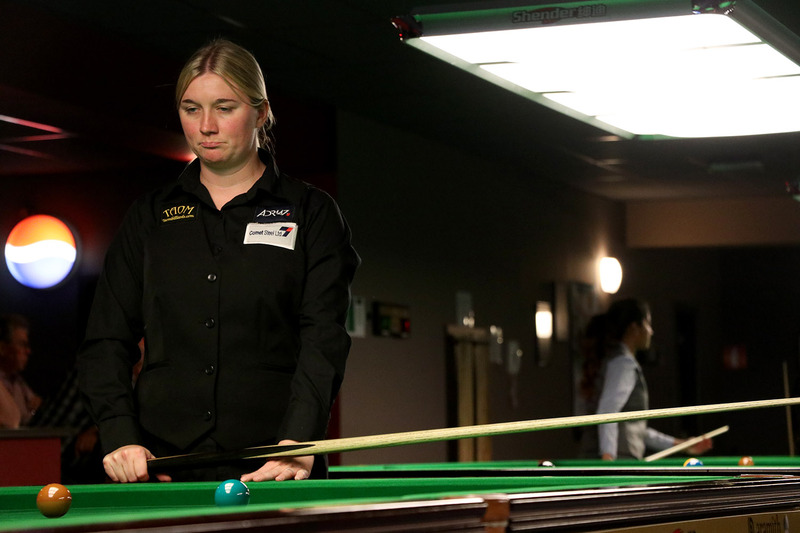 At this revision, no points were removed from the ranking list as there was no corresponding event two years ago, with just points added from the European Women’s Masters at De Maxx. After Hong Kong’s Ng On Yee dramatically extended her lead at the top of the world ranking list with her victory at the season-opening UK Women’s Championship, second ranked Reanne Evans has now narrowed the gap following her latest title success. With On Yee’s early exit to Nutcharut Wongharuthai at the last 16 stage in Neerpelt, combined with the first silverware of the season for Evans, the 11-time world champion has closed to just 7,050 points behind, compared to 13,612 heading into Belgium. 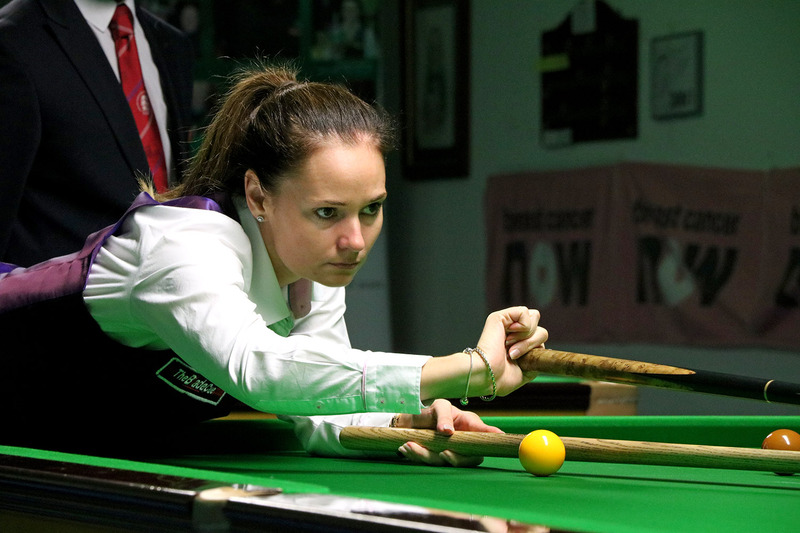 Elsewhere Keighley’s Rebecca Kenna consolidated third place with her run to the semi-finals, with closest challenger Maria Catalano not competing in the event and therefore unable to add to her total. 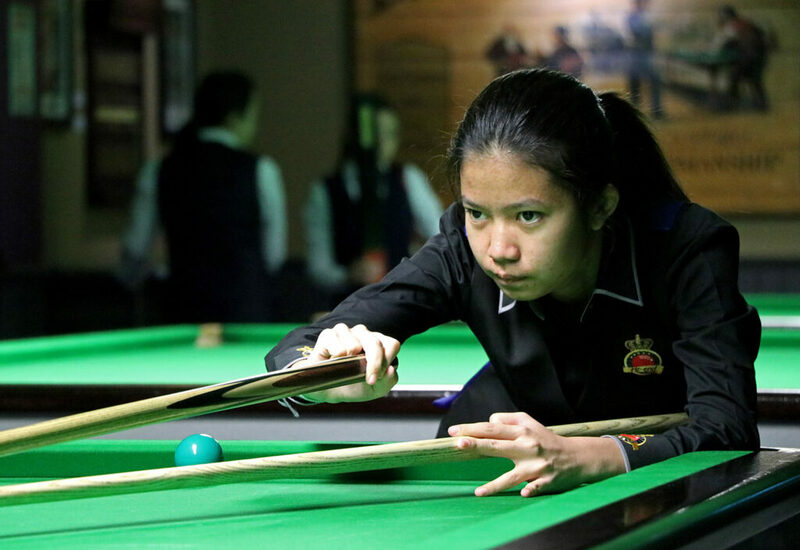 The remaining positions inside the top eight are unchanged, but there is a new entrant to the top 10 as 18-year-old Nutcharut Wongharuthai climbs two places to a career-high ninth following her second appearance in a ranking final. 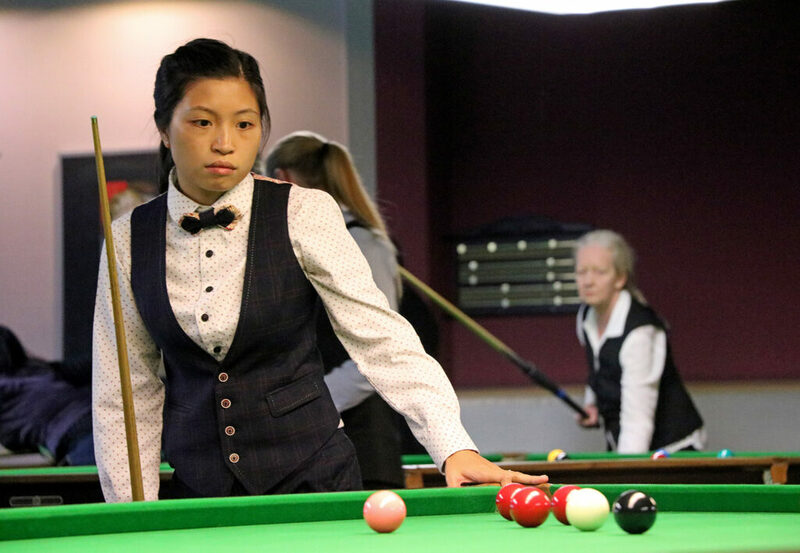 Since joining the tour as a regular player back at February’s UK Open, only the top three have gained more ranking points than the talented Thai player who has just 3,300 to be removed from her total during the next 12 months and is on course to continue moving up the list. 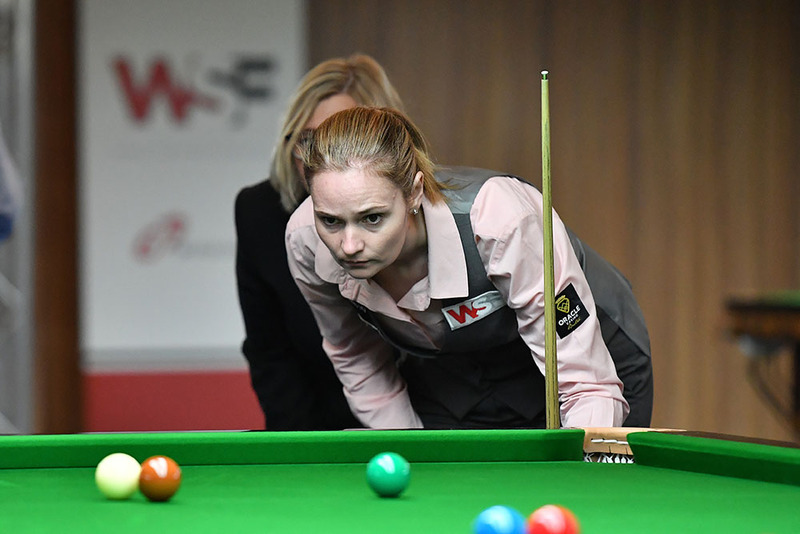 Outside of the top 10, there is a new career-high of 13th for Emma Parker after the 19-year-old reached her first ranking quarter-final in Belgium, while former world number three Jaique Ip also climbs two places to 12th after she also reached the last eight. 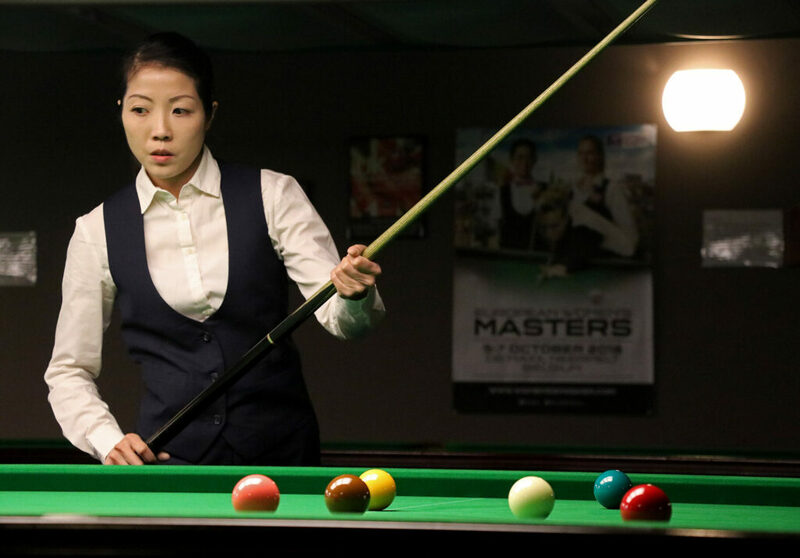 Hong Kong’s Ho Yee Ki also rises one place to a new personal best of 16th position, while Germany’s Diana Stateczny re-enters the top 30 after she reached the last 16 stage. 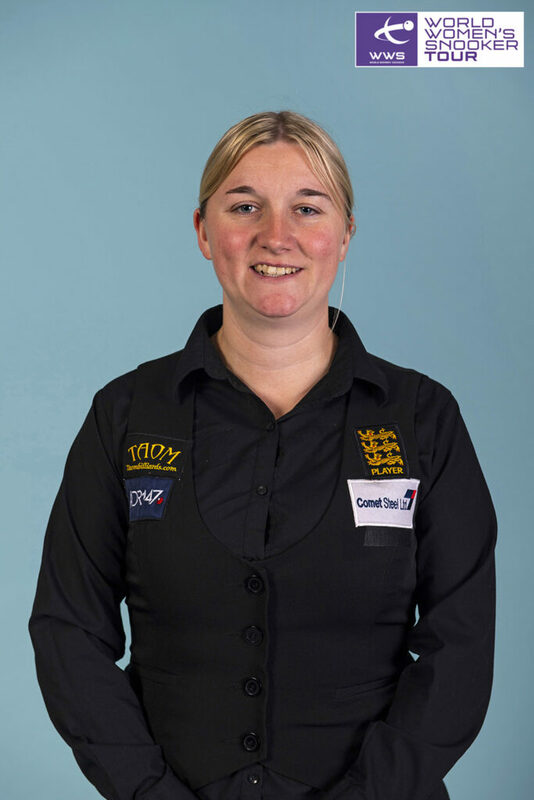 There is a leap of 14 places for home favourite and our host last weekend at De Maxx, Wendy Jans, who is now ranked 31st following her run to the semi-finals. Finally, Australia’s Judy Dangerfield also moves to a new career-high of 44th after she reached the knockout stages at her second ranking event. There was a change at the top of the Under-21 rankings in Belgium as Emma Parker ascended to top spot following her fourth Under-21 title victory during the past 18 months. 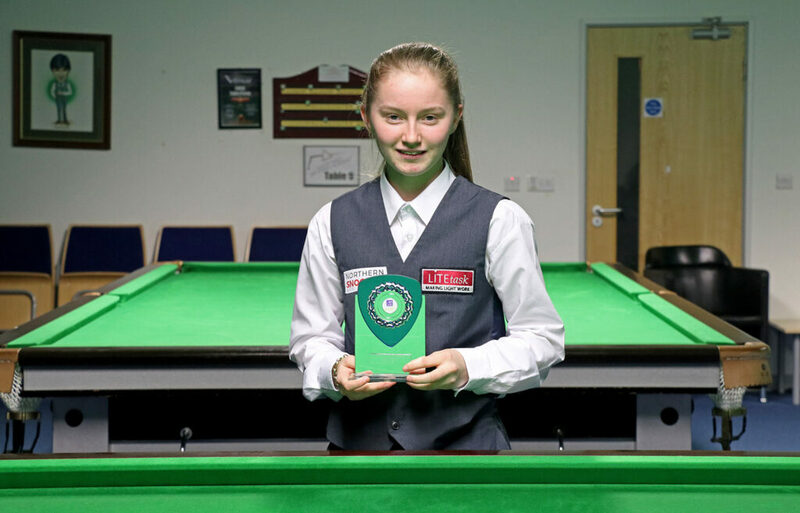 Having come into the tournament just 300 points behind 16-year-old Shannon Metcalf, Parker defeated the youngster 2-1 in the round robin stages of the European Women’s Masters Under-21 event before defeating Nutcharut Wongharuthai 2-0 in the final to clinch the title. Parker now sits 3,450 points clear of Metcalf at the top of the list and with fewer points to defend compared to the Leeds-based youngster during the remainder of the season has a good opportunity to remain there for the immediate future. 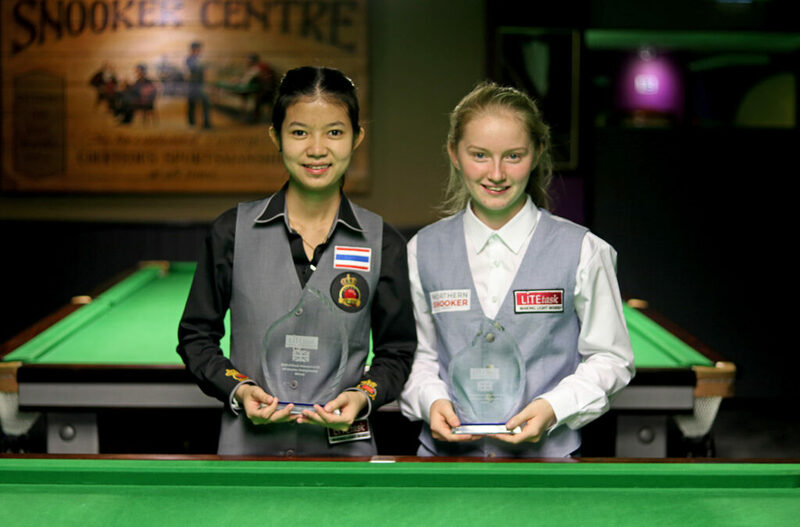 Further down the list, Thailand’s Wongharuthai climbs two places to fifth following her final appearance with Aimee Benn next in her sights. 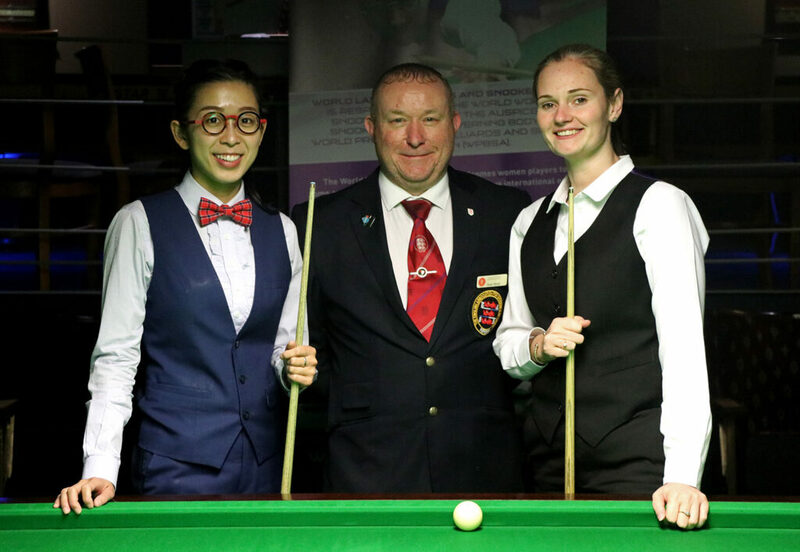 The next ranking event will be the WLBS Australian Women’s Open 2018, which will be held for the first time at Mounties in Sydney, Australia from 25-28 October 2018. Enter now online HERE.